Receive a Free Market Appraisal Today! We are a unique and advanced Real Estate Agency specialising in Melbourne's Western suburbs and expanding exceptionally fast with an overwhelming volume of clientele due to our distinctive approach that differentiates us from other agencies. At Shaw Estate Agents, not only do we provide accommodating rates and acquire over 12 years experience, we always ensure our clients are supported every step of this significant journey. To us, Property Management is not a job; it's a passion and a living, working after hours and dedicating weekends/public holidays to ensure our clients are satisfied and reassured of ongoing processes/concerns. Our phenomenal enthusiasm and dedication is prevalent throughout every aspect of what we do and subsequently generating outstanding results for our clients. We are client focused and go above and beyond what is expected. As we do not classify as a franchise, this is advantageous; as we are more personalised and build/maintain long term relationships with our clients in order to achieve outstanding outcomes for our clients. We are constantly communicating and sending personalised updates on properties that may suit you. 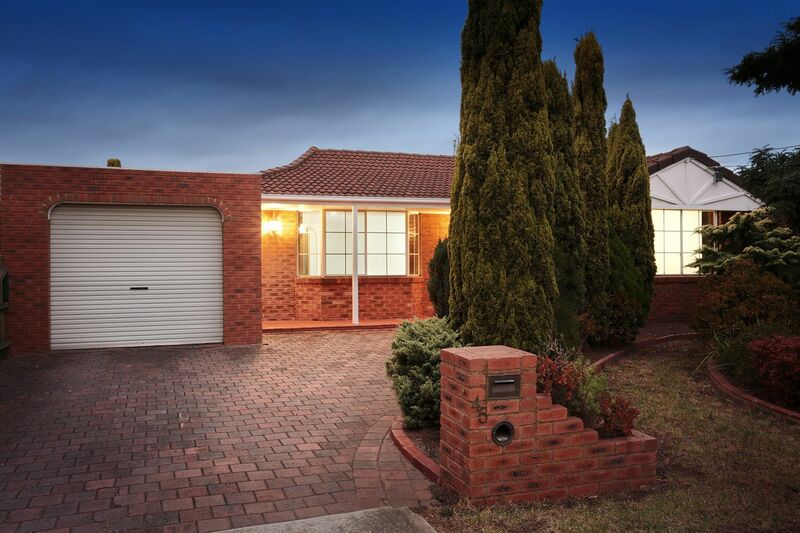 Melbourne's Western suburbs are rapidly developing and our team acquire extensive knowledge regarding surrounding areas to assist our clients on what is ideal for them and provide FREE thorough Rental/Sales appraisal. Sophie Shaw is a well known professional agent that has specialized in the industry for over 12 years. During this period she came to the realization that clients are not serviced at high standards and decided to invest her efforts in a local, client orientated business with the central intention of affording customers optimum experience. Not only does she acquire extensive knowledge and is trustworthy, she is also client focused, ensures feedback and constant communication. She has received copious amounts of positive feedback for her outstanding professionalism as well as multiple awards that recognize her exceptional performance. Sophie takes pride in her work and endorses her qualities to ensure clients achieve the best possible outcomes. 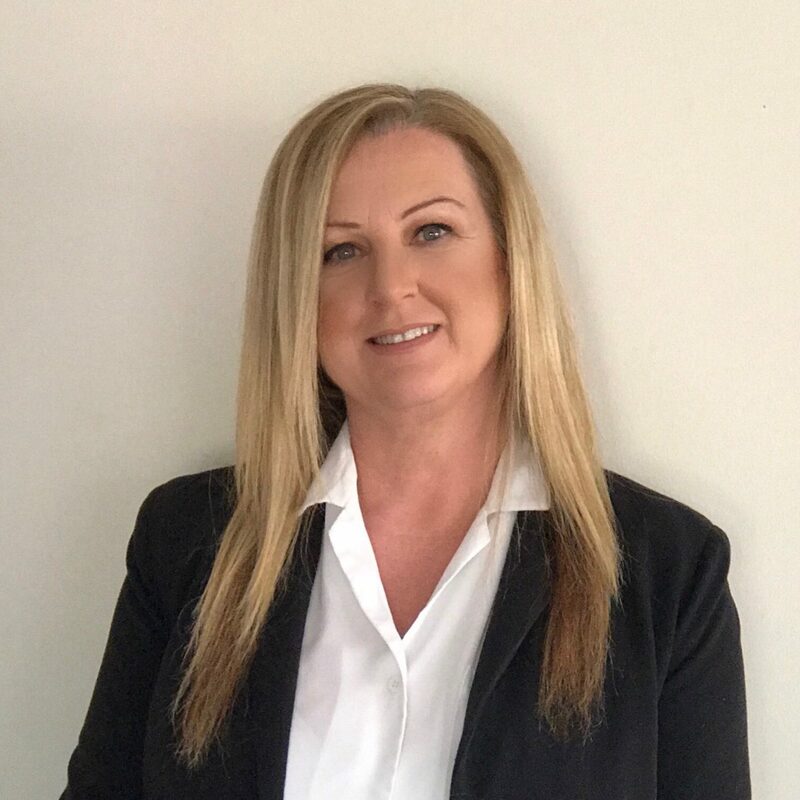 Significantly, Sophie is beyond hard working; dedicating weekends and holidays to clients who need assisting or going beyond expectations to ensure clients are more than satisfied. Conclusively, Sophie is exceptionally passionate, reliant, trustworthy, diligent and charismatic.